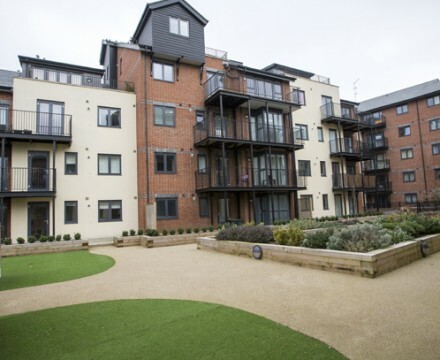 Comar Architectural Aluminium Systems; with their approved fabricator PAGE Group Peterborough Ltd completed a prestigious new build waterside residential development, Q Apartments, at Tanners Wharf, Bishop Stortford. Sales of the units which include 2 & 3 bedroom apartments and luxury penthouses exceeded all expectations, ……. 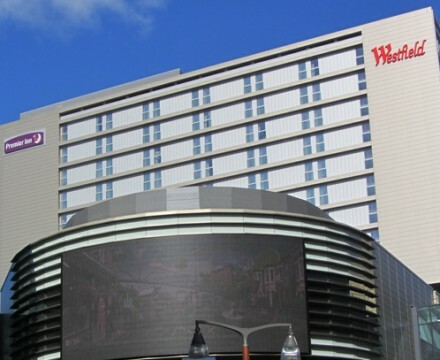 Comar Architectural Aluminium Systems supplied aluminium for Oceana Boulevard – a multi-million pound residential project for Barratts Holmes in Southampton. 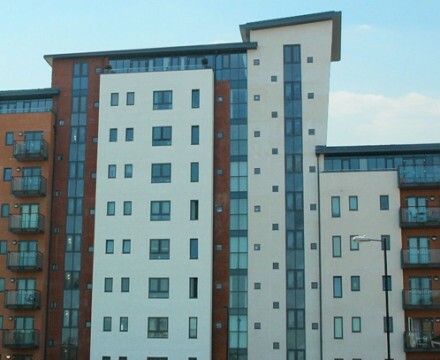 A Comar approved fabricator, installed the extensive fenestration in this striking 281 flat development with penthouses and cascading floor-spanning aluminium curtain walling. The fenestration plays …..